Thank you so much for joining the Heads Together campaign on World Mental Health Day. Catherine, Harry and I are incredibly proud to be working with you all to tackle one of the greatest challenges facing our society. Mental health is not a dirty word – we all have mental health like we do physical health, good or ill. But not seeking help at those times when it all seems too much, or we are depressed or anxious, can impact the rest of our lives. Put simply, the three of us want to make asking for help no longer a big deal. 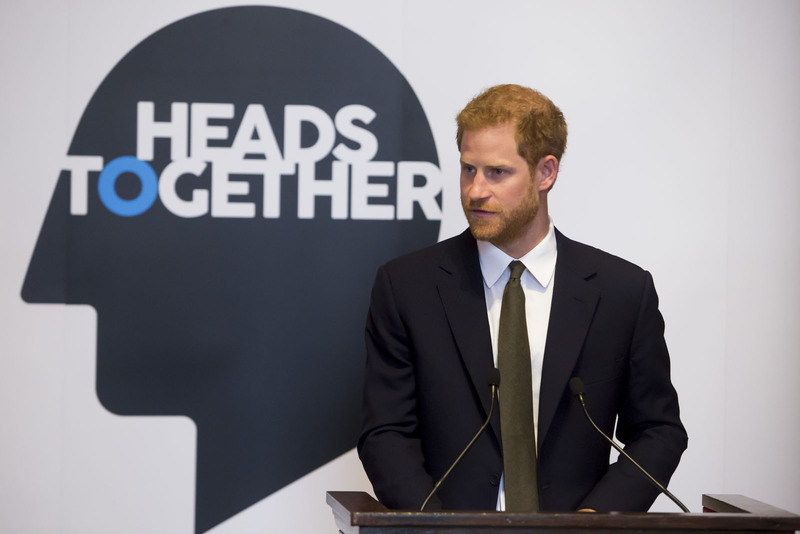 On the Heads Together journey so far we have seen the difference that a listening ear can make to people’s lives – whether a father supporting a child suffering depression, a soldier who has returned from a testing deployment, or a child struggling with the pressures of a new school. Personally, in my work at the Air Ambulance, I see how colleagues and families help each other through traumatic moments. The three of us have learnt a lot in the past few months as we have met people. The conclusion we are coming to, is that the more we all talk about this, the more collectively as a society we can do to support one another. The theme of World Mental Health Day this year matches this. It is ‘mental health first aid for all’. To us, mental health first aid means getting in there early to support people, before what they’re going through becomes more serious or even clinical. That support can be as little as a conversation and a listening ear – or it can be signposting someone to a professional service. These actions may seem little, but they are vitally important. We are fortunate to be meeting and celebrating today with inspiring people who have been there for friends, colleagues and family at crucial times in their lives. All of us know someone who has been through difficult emotional times, and we know how hard it can be to see a way forward. 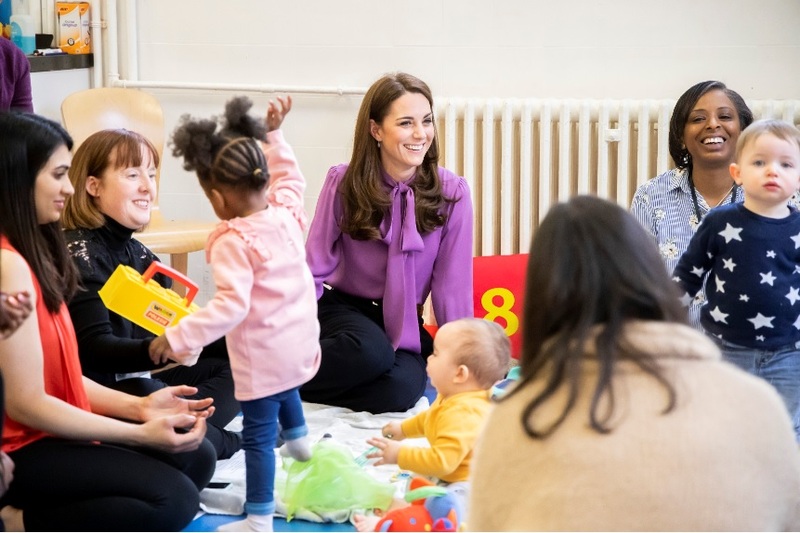 William, Harry and I feel it is our duty to do what we can, with your help, to shine a spotlight on emotional wellbeing and highlight the support that is out there to prevent or manage the pain at difficult times. The three of us are coming to the realisation that more needs to be done to support people who are seeking help. Over the coming months, we hope to explore what else we can do to increase the level of service and support that people can receive. 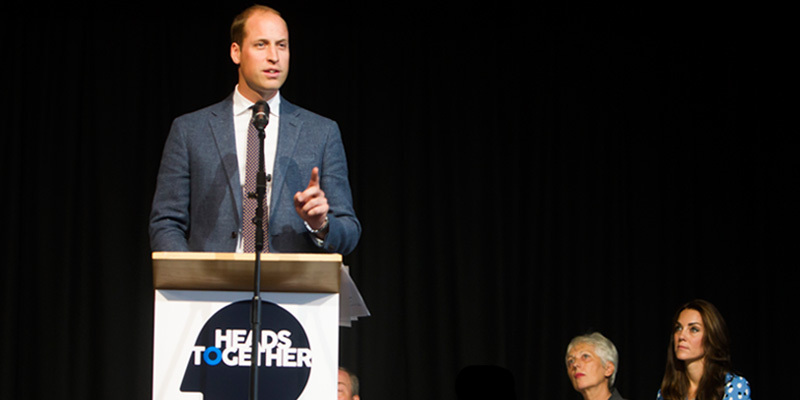 But first, as William said, we must tackle the stigma that stops people asking for help in the first place. We want to encourage people to talk to one another. There are many people who are here today in order to share their own, very personal experience of the kind of support that can make the difference between coping and not coping – between good mental health and poor mental health. To this end, it is an honour to introduce Dan and Rich, who work together as paramedics in Blackpool. Their story illustrates well the power of conversation and open friendship. 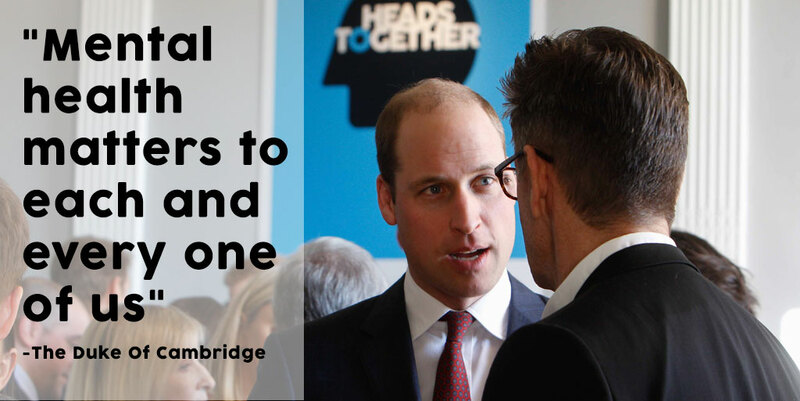 William, Catherine and I want everyone to know how to give exactly the vital mental health support that you have talked about. It’s not rocket science, but most of us don’t know what to do if a friend or family member is suffering. Having some basic knowledge, and having the confidence to act on your knowledge, can make a huge difference to those around us – as Rich was for Dan. 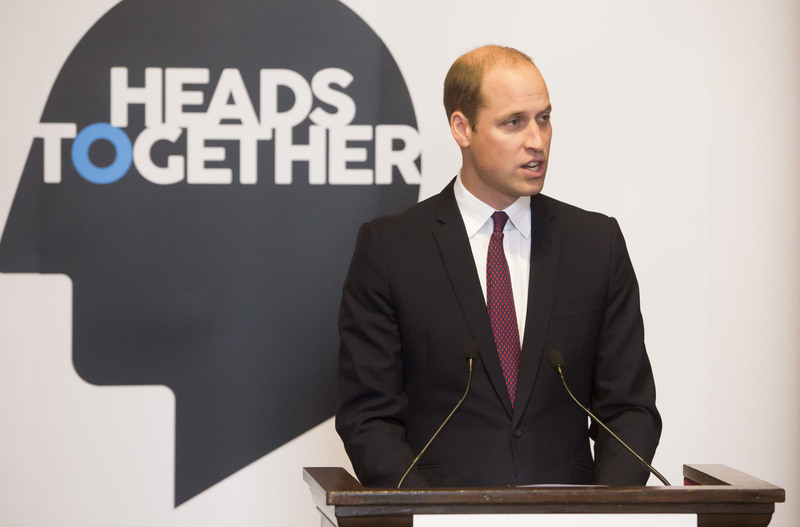 As William said earlier, we all have mental health just as we all have physical health. Too often we think mental health problems are things that happen to other people, not us. But we will all experience pressure on our mental health at some point during our lives. The more we accept that, the better we can help each other. Catching it and recognising it early, saves lives. So, it’s time we ended the shame around mental health – the fear of judgment that stops people talking or getting help. One of the upcoming opportunities we have to spread the message about ending the stigma on mental health is the Virgin Money 2017 London Marathon – one of the largest sporting and mass participation events on earth. Heads Together has the privilege of being the 2017 charity partner of the year. We want as many London Marathon runners as possible, spectators around the course and people watching at home to get involved and make it a marathon for mental health. All of us have mental health. So the more we all get behind this topic, the more we can help not just the individuals suffering, but also their entire families and work colleagues as well. Together we will break the stigma forever and save lives. So, thank you for supporting Heads Together. It is a campaign with huge ambition for 2017 and the years ahead that can only be achieved with the support of all of you. The challenge is great but when we put our Heads Together we can achieve great things.